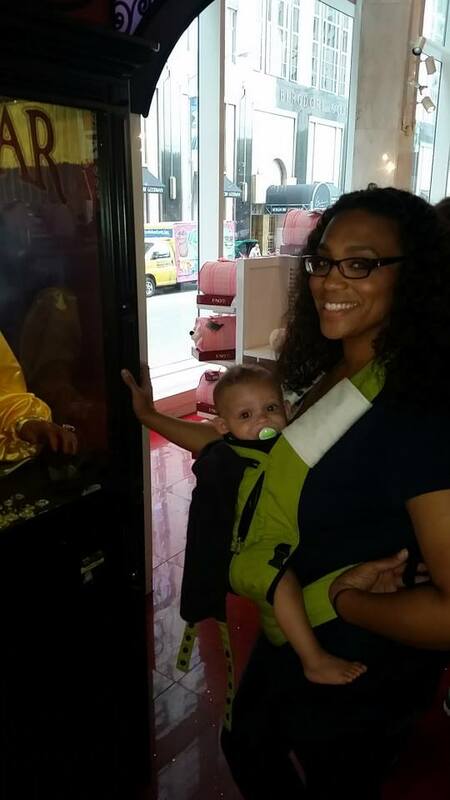 When I had my first baby, I knew NOTHING about babywearing. 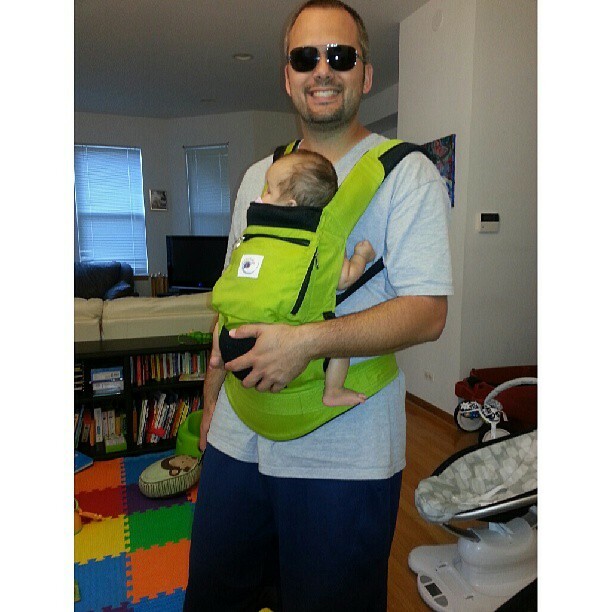 For my shower I'd received both a Baby Bjorn and a Moby Wrap, but I had not a single clue what to do with them. 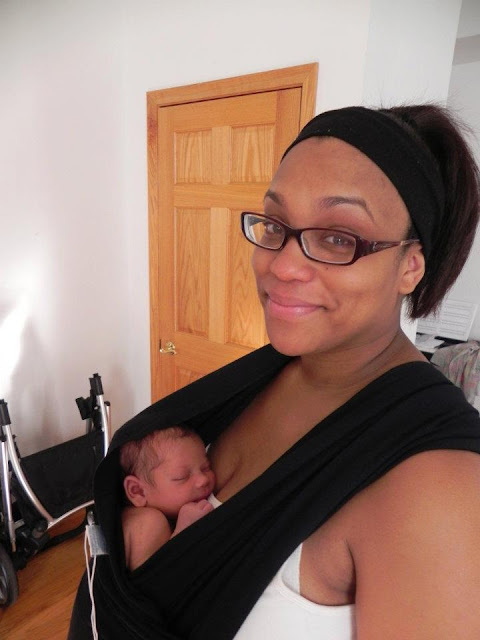 A week after #1 was born, I was struggling with everything, especially breastfeeding. We had a lactation consultant come to our house and she was the one who taught me how to use the Moby. right before my husband took this photos. Lots of tears during those first weeks! And I didn't use it too many times after this as he was a fairly agreeable baby who didn't mind being put down and trying to entertain himself. And also, I just felt like it wasn't right for me. There was so much fabric and took too long to put on and it just didn't feel secure. 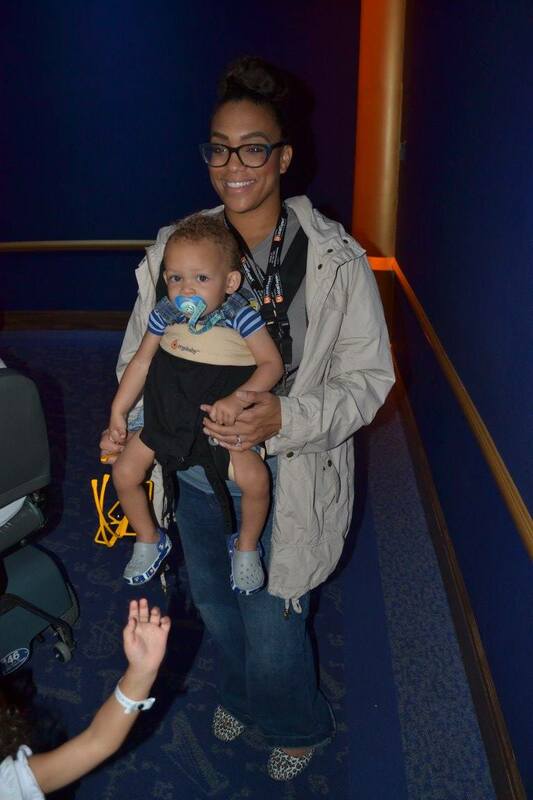 I used the Bjorn on a few occasions - airplane rides, baseball games, places where he'd need to be held for a long time and my lazy arms just didn't want to hold him for hours on end. Fast-forward a year to baby #2. WHOA! She was an entirely different animal. Like, the worst. She cried ALL. THE. TIME. I couldn't put her down. I had to nurse her every 2 hours from birth until 10 months old (I'm not joking). She was EXHAUSTING. I was so tired. And frustrated. I had a crazy newborn and an 18 month old and only 2 hands. In came BABYWEARING! For real this time. 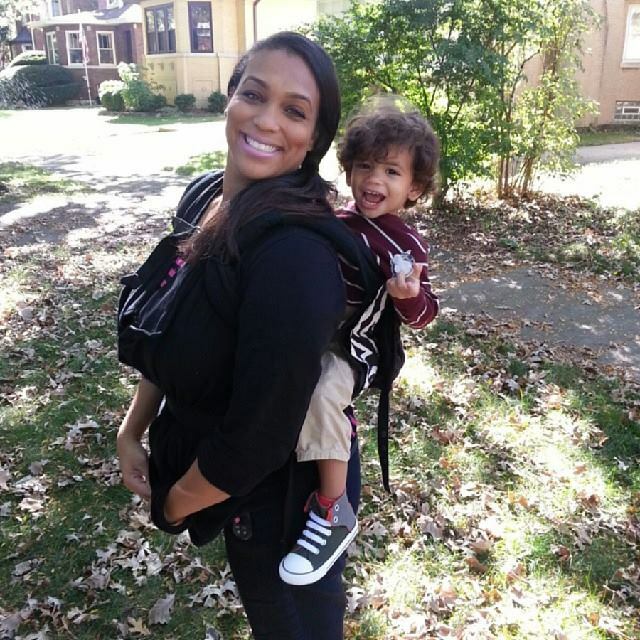 I'd bought an Ergo carrier from BabySteals while I was pregnant just because it was prettier than the Bjorn (it was the Options style, with the changeable covers). Then I'd bought an Ergo Active because it was green and I thought my husband would like it. After she was born, I tried the Moby again (I bought a new one - purple because she was a girl!) to wear her around. I had the same issues as the first try - I just didn't like it. So, I pulled out the Ergo and learned how to use it by watching YouTube videos. 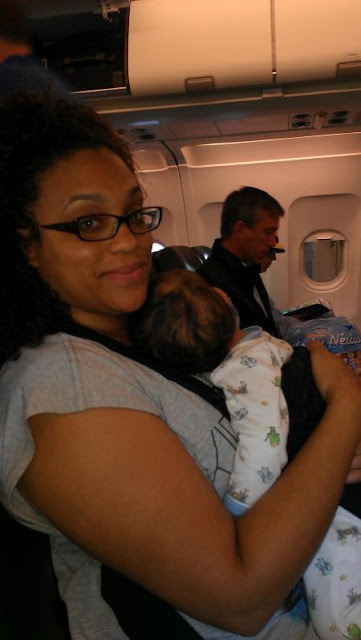 Then I joined Babywearing International of Chicagoland. O! M! G! !The amount of information was kind of overwhelming! And who knew there were SO MANY KINDS OF CARRIERS!?!?!! From this Facebook group and all it's educators and other experienced mamas, I learned that I could BREASTFEED IN THE ERGO!!! That was seriously such a LIFESAVER!!! If you've had an 18 month old, you know sitting down is not really an option. Being able to chase him around the house (or the park or wherever) while still being able to nurse my super-clingy baby was basically the only thing that helped me survive. I could cook dinner while nursing. I could fold laundry while nursing. Go to the park and not have to worry about sitting on a bench while my toddler ran off! 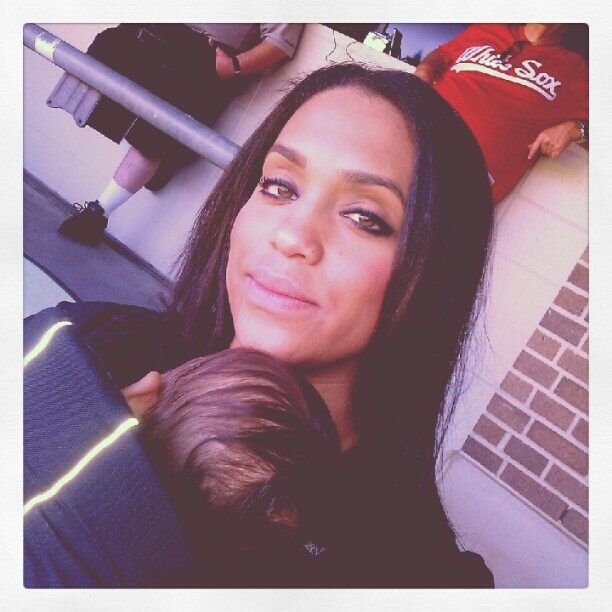 It was a real game-changer in my baby world. 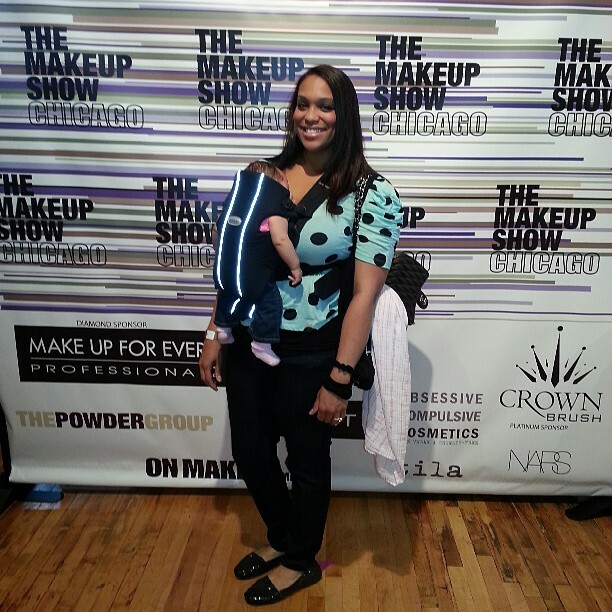 At the Makeup Show with #2 in the Bjorn. my Ergo! Thankfully, he had the Bjorn in his car! She was attached to me A LOT! My husband's first time trying out the Ergo Active. 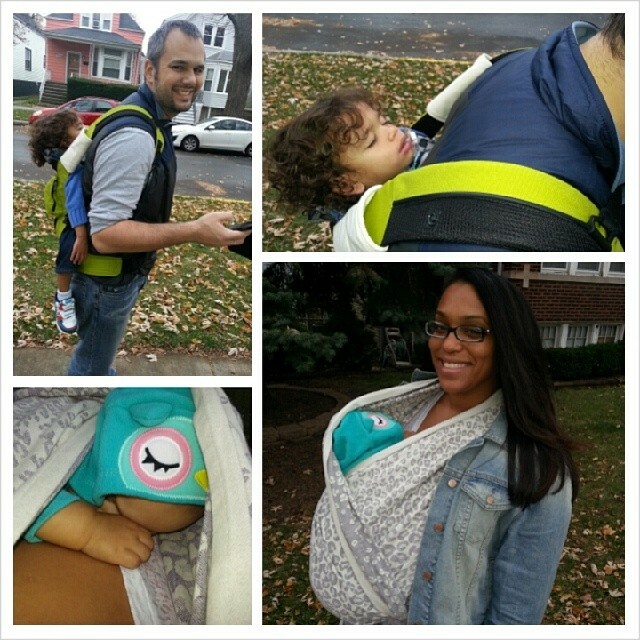 Joining the baby wearing group also got me really interested in different types of carriers. I joined swap groups looking for my most desired wrap at a reasonable price in my size (I never found it though). I did eventually find a wrap I loved the pattern of but, same as the Moby, it was just too much fabric for me. I still have this though. I'm not quite ready to part with it yet. I was so excited for my first "Fluff Mail!" My first attempt at a simple carry. Needed some work for sure! up to support his head. 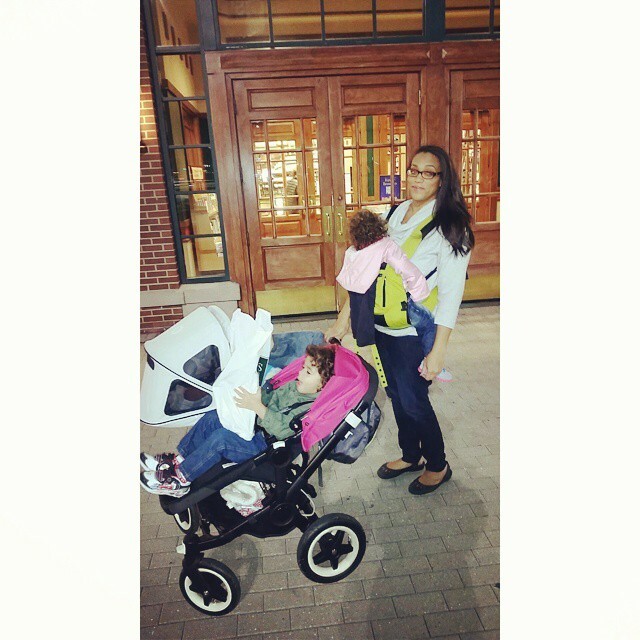 So, the Ergobaby carriers have been it for me. I love them! They are so easy to use! Like I said, I have the Ergo Options and Active and have also bought a 360, which I LOVE! I love having a forward-facing option! 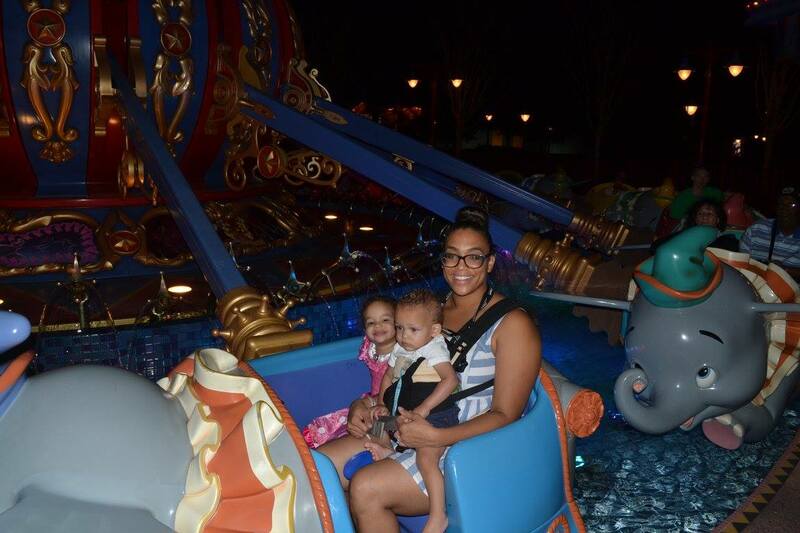 I bought it specifically to take to Disney World and it was PERFECT for my 3rd baby to feel fully involved in everything we were doing there since he could forward face (the other 2 styles don't allow for forward facing). made it super enjoyable for both of us! So, with my experience with 3 kids and trying so many different kinds of carriers and having had babywearing turn a really hard newborn experience into a mangageable one, I'm REALLY excited to be able to attend the WEAR Conference that's coming to Chicago in a few weeks! 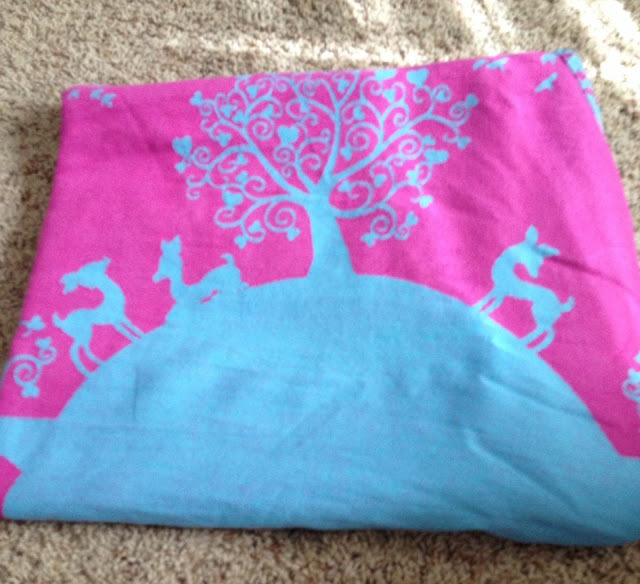 WEAR is a Babywearing Conference that will focus on promoting safe, comfortable and accessible babywearing education. The goal is to educate parents on, and preserve, indigenous babywearing practices while showcasing the latest in babywearing fashion, design and innovation. The conference will run for 3 days - May 27-29 - in Chicago at the Westin on Michigan Ave and the days will be JAM PACKED full of events! 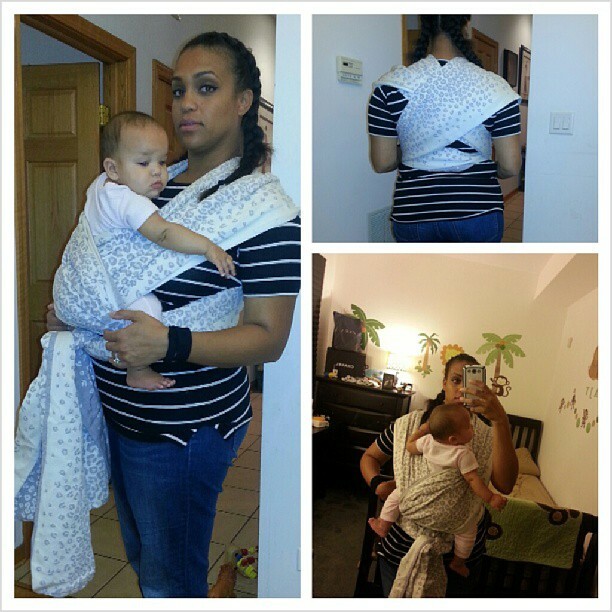 There will be presentations on the science behind babywearing, demos on how to wrap with a woven wrap vs a SSC (soft-structured carrier), and how to create beautiful tie-offs in your woven. 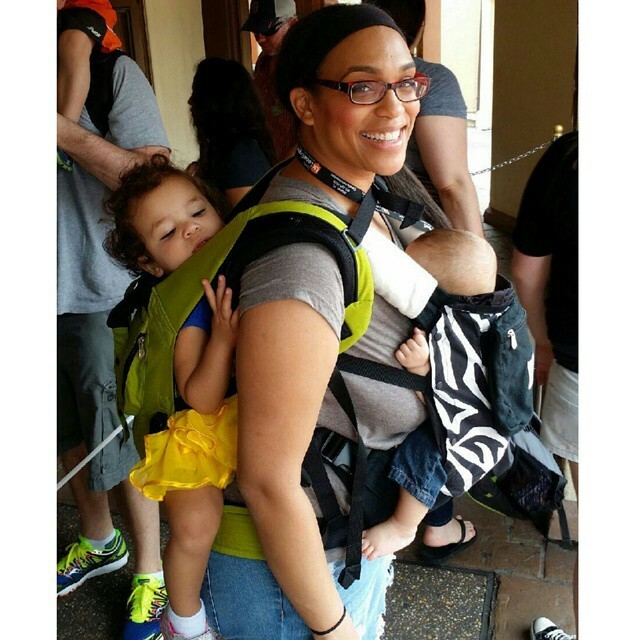 Tandem baby wearing at Disney World. her on my back. Not the best example, but hey! It worked! 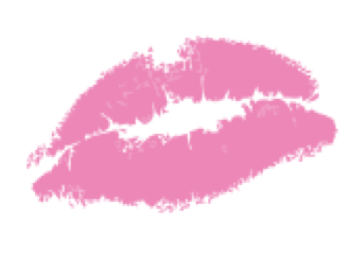 There will be over 50 vendors available to shop from (DANGEROUS!!! I listed some at the end of this post). There will also be a babywearing lounge where you can go and try out different carriers and even a consultation room where you can sign-up with a babywearing professional for a one-on-one session. I think this is something that new parents should DEFINITELY attend. 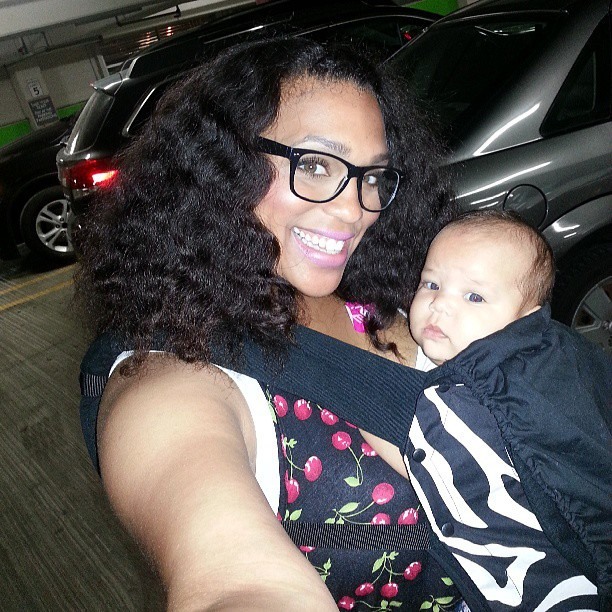 I wish I'd known about all the benefits of baby wearing and how it could have made my fairly easy first baby even easier! I'm glad I figured it out by the time I had my second! And, I've used every bit of knowledge with my 3rd also! A conference like this would have been INVALUABLE to me before #2 was born. Purchase tickets to this conference HERE! I will be there all 3 days and am really looking forward to learning a ton and sharing it with all of you! I hope I'll see some of you there!!! Some of the WEAR Sponsors. Be ready to SHOP!